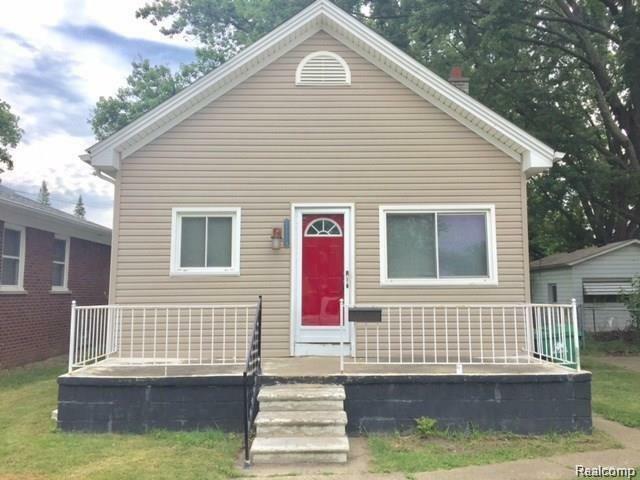 Cute two bedroom home in Eastpointe. Currently occupied by a tenant paying $750 per month. DO NOT DISTURB THE TENANT. All room sizes are estimated, home sold as-is, buyer to obtain certificate of compliance if needed. Interior photos prior to tenant move in.